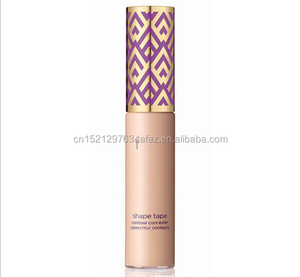 Shenzhen Luningxiang Cosmetics Co., Ltd. Product Display OEM & ODM Our company has a higher capacity for technical development, design and OEM processing. 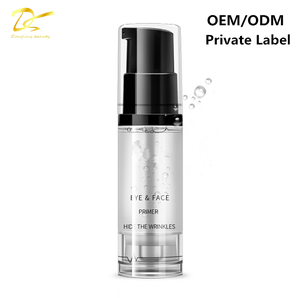 OEM & ODM Our company has a higher capacity for technical development, design and OEM processing. Also please send us brand Authorization letter with your signature & company Stamp. 3. Q: Can I buy 1000-2000pcs for the first order9 A: Yes, but we only accept selling the prompt goods, that is MENOW products (in our brand name), without private label. 4. Q: When can you send the goods to us9 A: If you buy the goods in MENOW (that&rsquo;s our brand), then we can send you immediately if we have goods in stock. 5. Q: Can I buy several pieces for the initial order9 A: Yes, we&rsquo;re doing both wholesale and retail for the items. 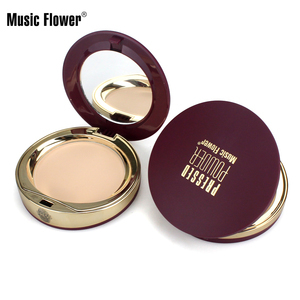 Waterproof Powder Foundation 1,This product is of top quality and competitive price 2,Quick delivery,small order accepted 3,Water-proof, Long-lasting 4,Accept ODM&OEM Model NO. * Well-trained and experienced staffs to answer all your inquires in fluent English * Protection of your ideal and all your private information. 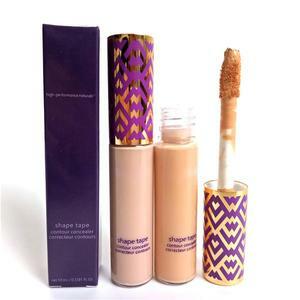 * Offer help in product and logo design * Top quality and competitive price *Prompt lead time and delivery time * The service of OEM&ODM *Each brush are exquisitely cleaned, each brush is well packed and each carton is safely prepared to be sent out. 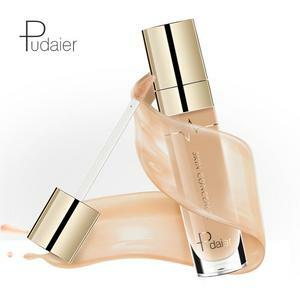 Alibaba.com offers 3,089 base concealer makeup products. 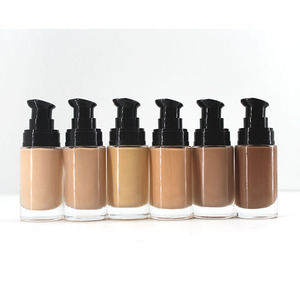 About 13% of these are concealer, 6% are makeup base, and 1% are eye shadow. 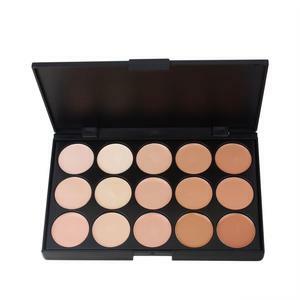 A wide variety of base concealer makeup options are available to you, such as free samples, paid samples. 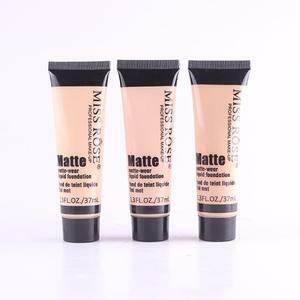 There are 3,091 base concealer makeup suppliers, mainly located in Asia. 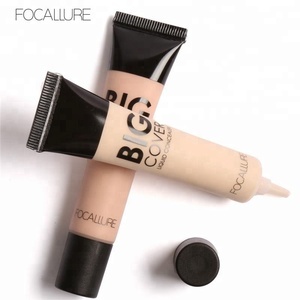 The top supplying countries are China (Mainland), Taiwan, and South Korea, which supply 96%, 2%, and 1% of base concealer makeup respectively. 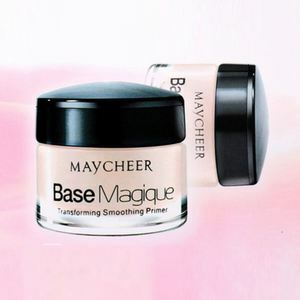 Base concealer makeup products are most popular in North America, Eastern Europe, and Western Europe. You can ensure product safety by selecting from certified suppliers, including 421 with Other, 357 with GMP, and 276 with ISO9001 certification.